The Guatemalan Indians teach their children an old story. If you have worries, you share them with your Worry Dolls at bedtime. You put the dolls in a box and come dawn, the worries have been taken away. In the upcoming horror movie of the same title, “Worry Dolls” is set in a peaceful town where a series of brutal murders sees a detective racing against time to save his daughter. A brutal serial killer is finally gunned down in the middle of carrying out one last heinous act of bloody murder. 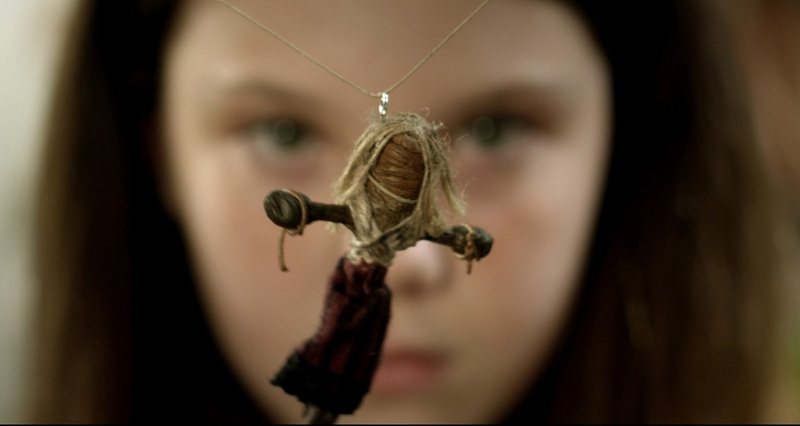 In the maniac’s possession, a box of Guatemalan talismans, which mistakenly end up being sold as charm jewelry in Chloe’s Collectables thrift shop. 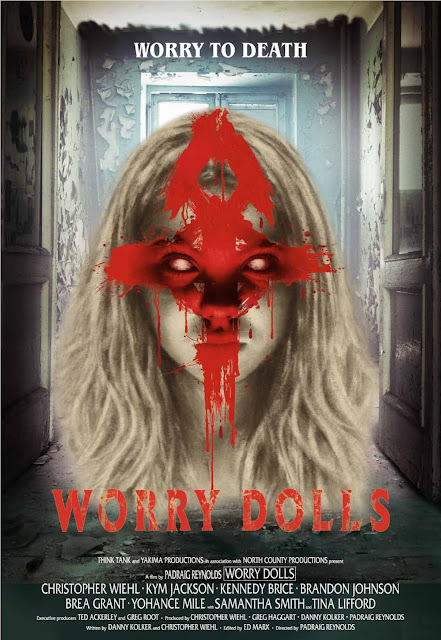 Soon those who bought the Worry Dolls begin to act strangely out of character and cause another rash of senseless slaughter. An ancient curse is consuming the city and pits a hardened detective against the clock to save his 8 year-old daughter’s life. “Worry Dolls” opens in cinemas June 29 to be distributed by Silverline, Inc. (with Axinite Digicinema).